Nowadays, education for the youth in the world is on the verge of decay.Budo is, we can dare to say, a vital “tool” to discipline them and a guide even in ourselves. 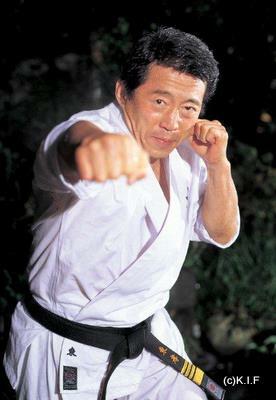 Copyright©2008- Kudo All Japan Federation. All Rights Reserved.